Graduates of the Class of 1968 and one guest can register online or by phone. For questions, or to register by phone, please call Paula Bloch at 561-297-3011. Graduates and guests are invited to a reception, dinner and dance honoring the Class of 1968. The induction ceremony takes place at this event as members are celebrated by, once again, having the opportunity to graduate into the Majestic Owls Society. University Tour - Noon to 1 p.m.
Class of 1968 alumni, don't forget to participate in this year's Memory Book! Whether you will be attending or not, we invite you to participate by sharing your most memorable student moments and providing us with a brief update of what has taken place in your life since you were last on campus. CLICK HERE to submit info! Valet parking is available for the ceremony and dinner on April 18. Additional information regarding parking will be emailed to all registered attendees prior to the event. 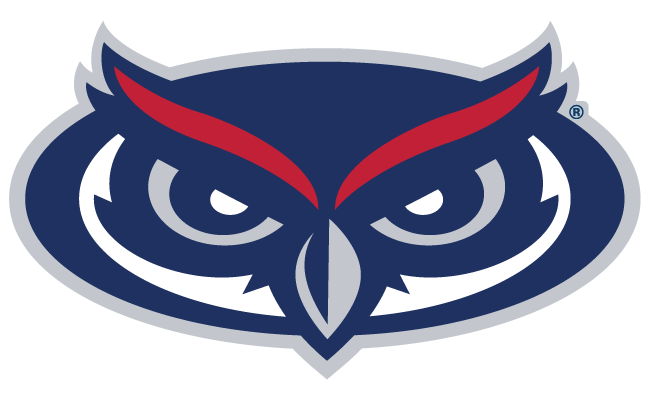 To make reservations via phone, please call 1-888-404-6880 and Refer to FAU Majestic Owls 2019 group code “04176745FA” and your date of arrival. All reservations need to be confirmed by March 18th, 2019. After this date, rooms and discounted rates will be subject to availability.